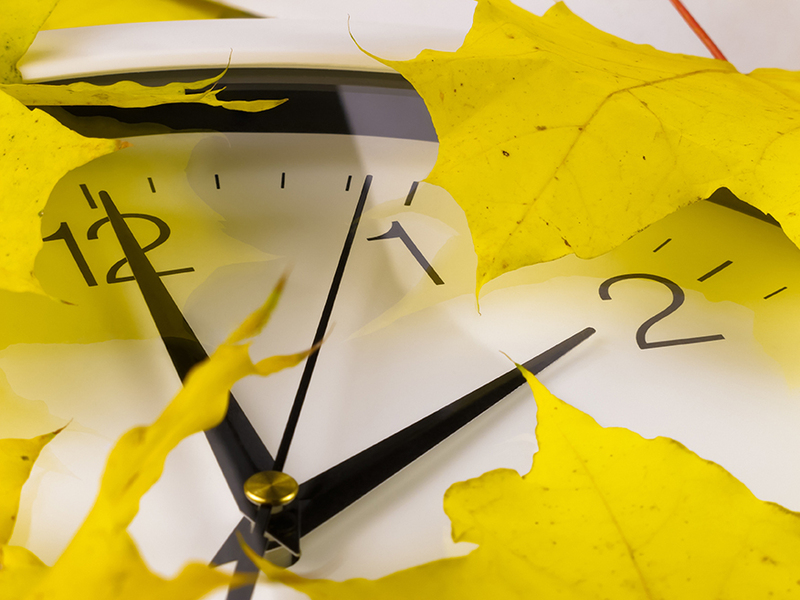 Daylight saving time ends at 2 a.m. on Sunday, November 5. Almost time to grab that extra hour of sleep! Daylight saving time ends at 2 a.m. on Sunday, November 5. But the twice-yearly time change at 2 a.m. generates questions about how to calculate hours worked when the clock is set back in the fall and employees “gain” an hour, as well as in the spring when the clock is set forward and employees “lose” an hour. For those employers with employees who work the graveyard shift, “fall back” means potential trouble calculating those employees’ hours worked. A common graveyard shift starts at 11 p.m. and finishes at 7:30 a.m., for a total of eight work hours plus a half-hour lunch. Unless an employer uses a computerized time clock that adjusts for daylight saving time changes, employees may not be paid correctly. Employees must be paid for actual hours worked, regardless of what the time clock or time card reflects. If daylight saving time results in employees working a nine-hour shift, they must be paid for nine hours. CalChamber members can get detailed information on daylight saving time and overtime pay in the HR Library. Not a CalChamber member? See how CalChamber can help you.